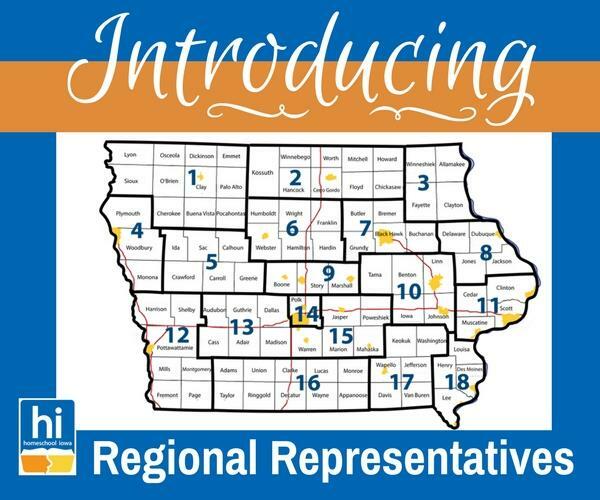 We’re pleased to introduce our Homeschool Iowa regional representatives to help support you and your family on your home education adventure. Find out more about this networking effort and contact the representative serving your area of the state. “Summertime, and the living is easy.” So go the words in the well-known song. But in our often hectic modern times, summertime is anything but easy. 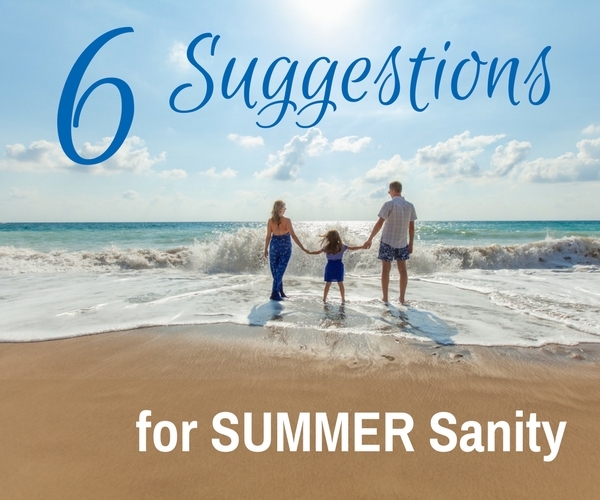 Here are some tips for summer sanity.